The Turner & Hoskins website won the Bronze Award for “Responsive Website” at the Sussex Digital Awards 2017. Turner and Hoskins are a small team of architects based in Kent with over 40 years experience in residential and community projects. They describe themselves as being “passionate about aspirations and dreams being realised in functional and inspiring reality”. The aim of the new website was to not only showcase the beautiful project images, but also to inform potential clients about the role of an architect in the various aspects of a project. From a split scrolling homepage, to a project navigation “street” made up of building elevations, we aimed to create a unique and interesting experience for the user. 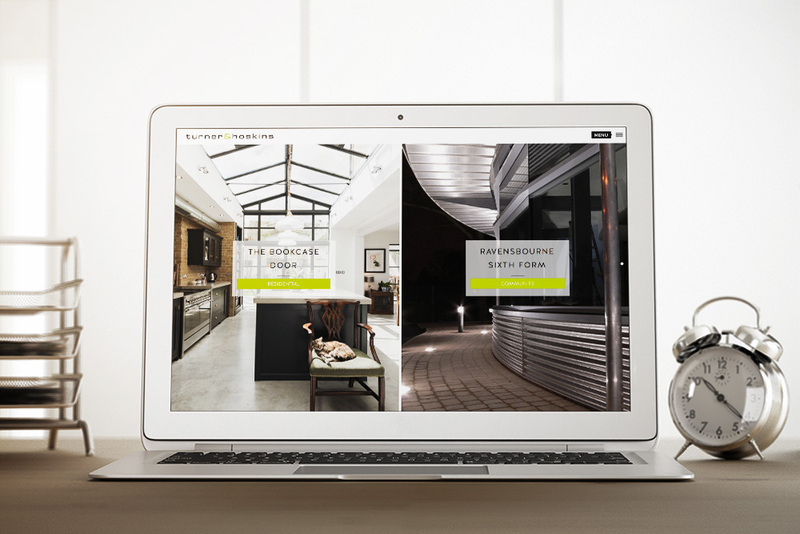 Since launching the website, Turner and Hoskins Architects have more direct contact via the website and have seen overall increased traffic. New clients directly refer to portfolio cases as they discuss their requirements.